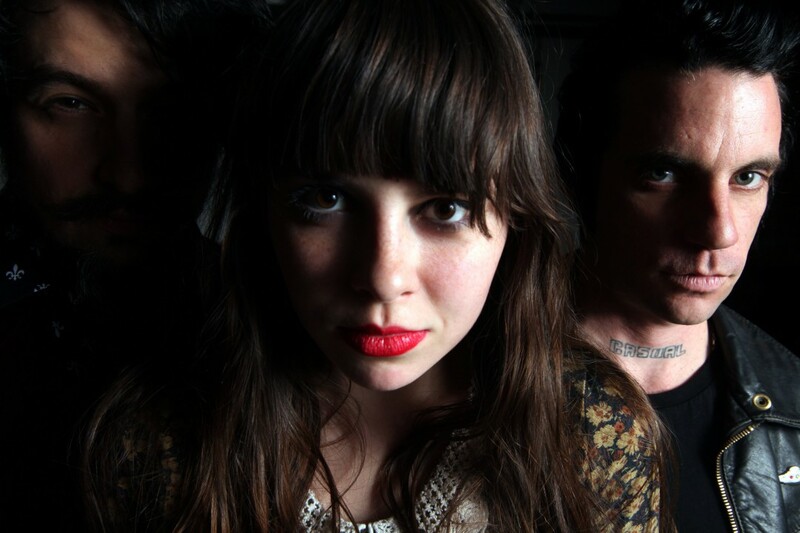 Le Butcherettes have posted a new song. It's called "Shave the Pride" and it's off the upcoming A Raw Youth album, due out September 18 via Ipecac. Hear the song below.